​Those who embrace mindfulness can find a new approach to life. Once some basic tools and mental attitudes have been learned, mindfulness can enhance leadership. It truly has no limits. 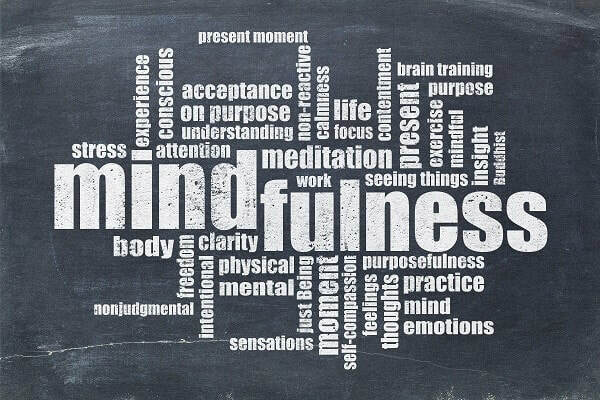 The basics of mindfulness are an ability to manage thoughts, reduce stress and gain clearer focus. ​The deeper applications are aligning with your purpose, focusing on your strengths, knowing your limitations, moving through complex emotions, adopting an open attitude of learning, living fully, absorbing the present, and making hard decisions from a surer sense of self. When mindfulness is applied to leadership, changes happen; a deeper authenticity, an ability to see beyond personal pride, and an increased empathy for your team. Mindfulness also deepens communication, and clears the mind for better problem solving. Ultimately, when expressed in leadership, mindfulness cultivates best leadership practices: integrity, authenticity, leading by values, and transformative leadership styles. All increases engagement and provides bottom line results. Fundamentally, engaged organizations are driven by leadership behavior, and the best way to improve leadership behavior is through mindfulness. ​In this workshop, you will learn best mindfulness practices and address the core roots of organizational engagement, such as, purpose, values and leadership trust. You will learn how a mindful leader makes a conscious organization. The hard questions will be asked. This workshop will motivate you to remain centered in your daily life while managing today’s challenging workplace environment. The Art of Mindful Leadership is practical, down to earth, and draws from experiences, exercises, research, and discussion associated with mindfulness for leadership development. Getting Team Buy in on a Vision of Purpose and Values.